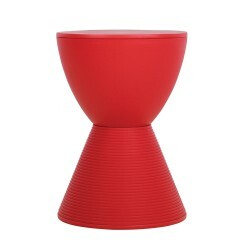 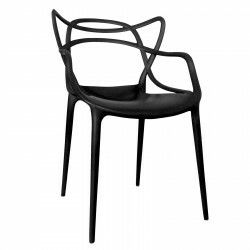 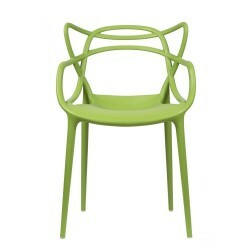 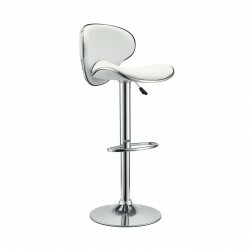 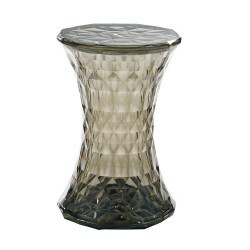 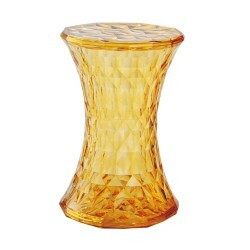 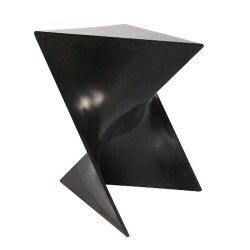 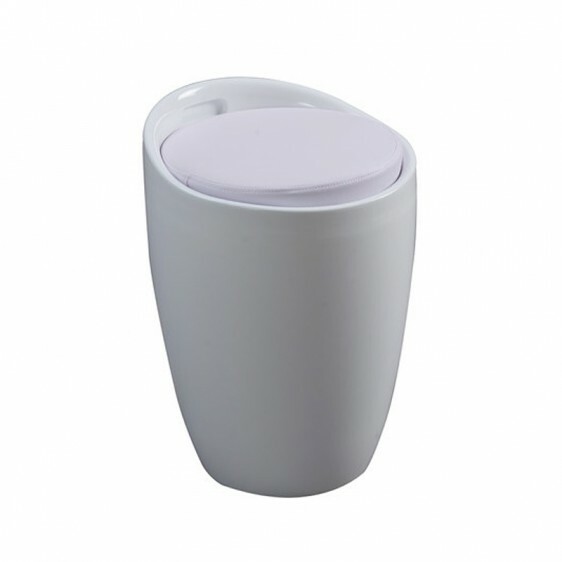 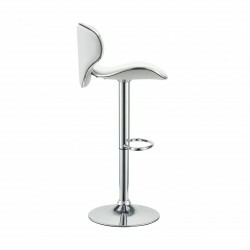 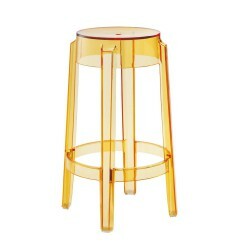 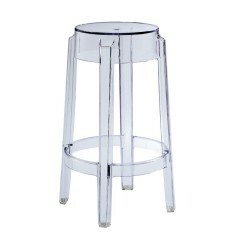 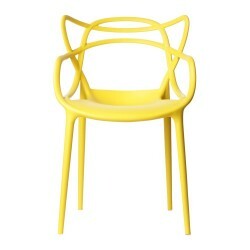 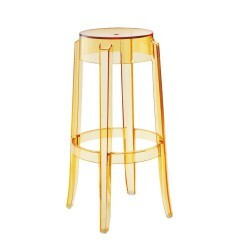 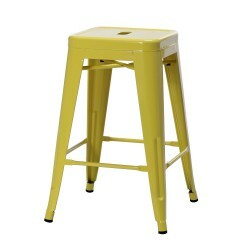 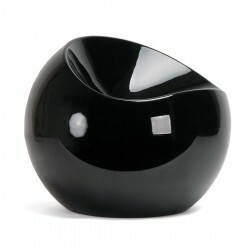 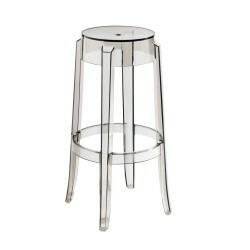 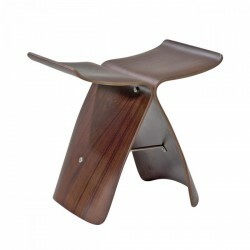 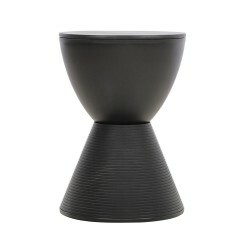 A stylish and chic item, Wizard Stool can easily fit in any interior. 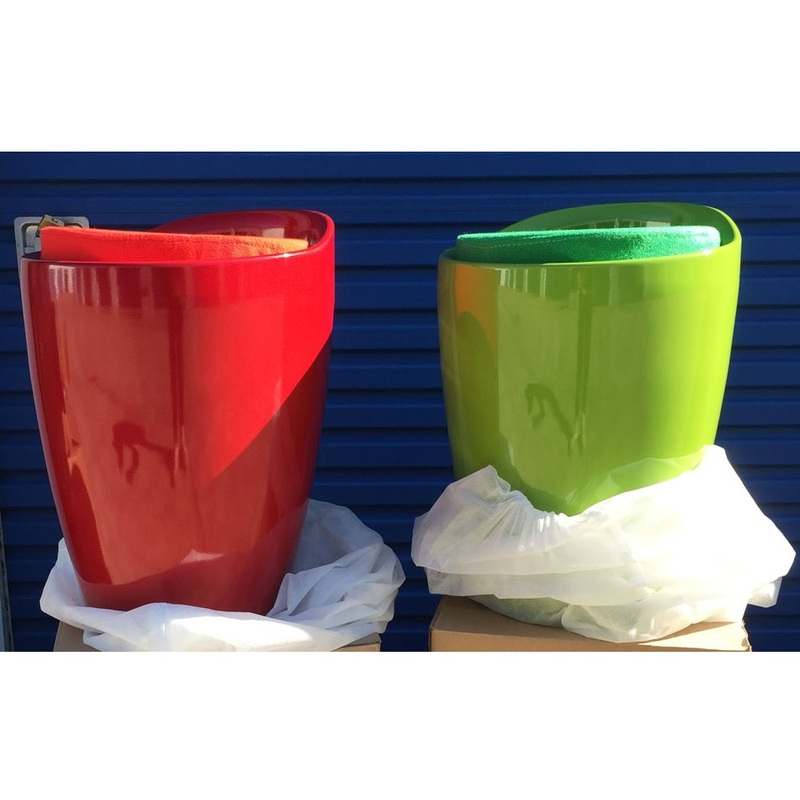 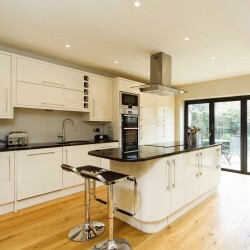 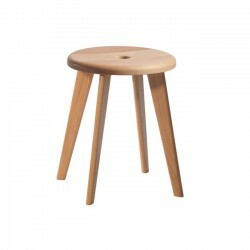 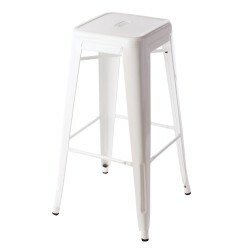 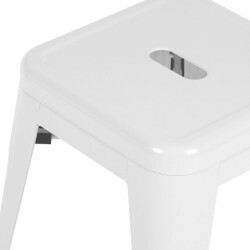 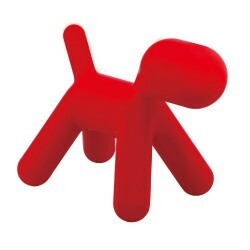 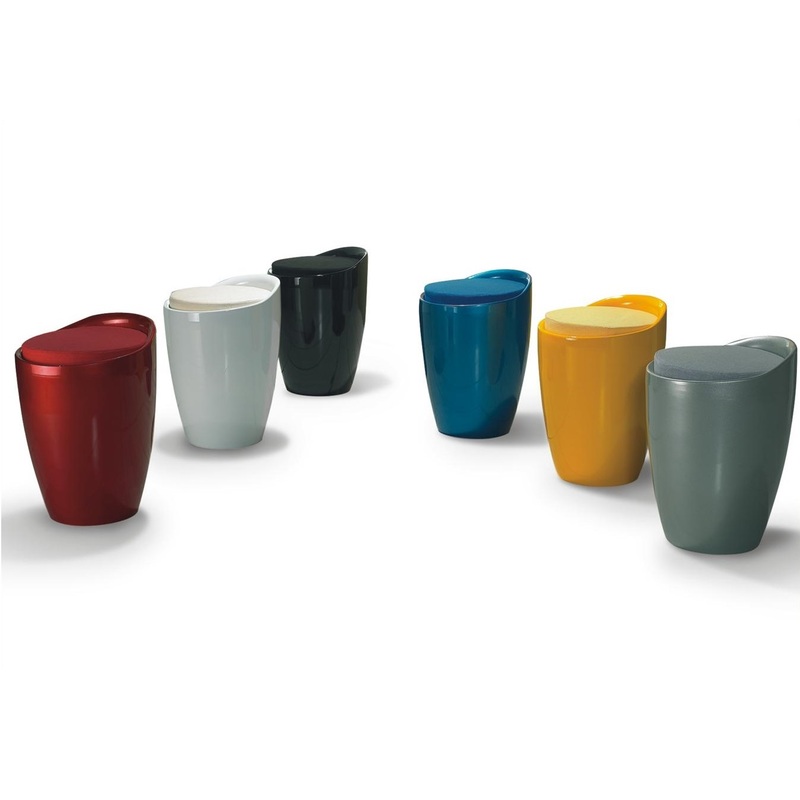 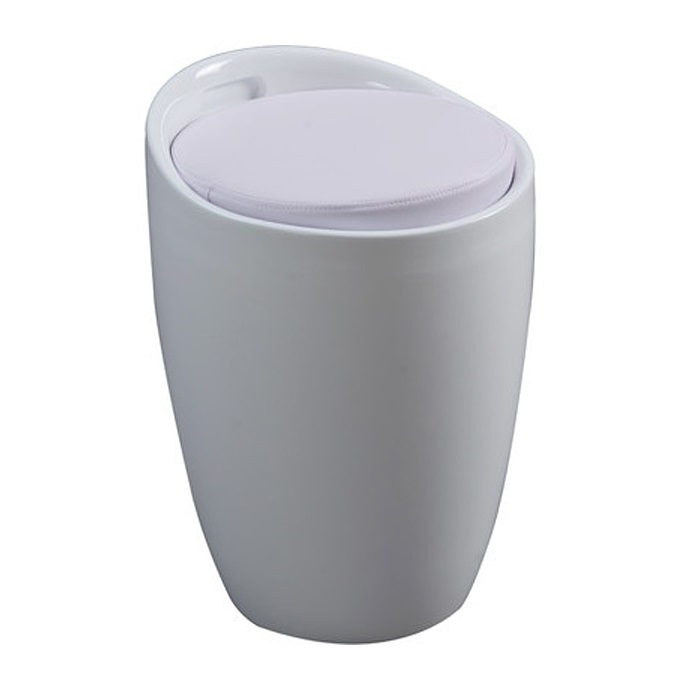 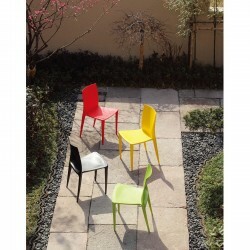 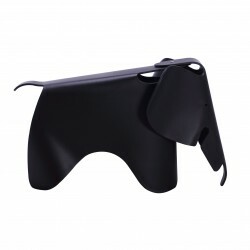 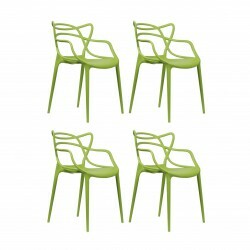 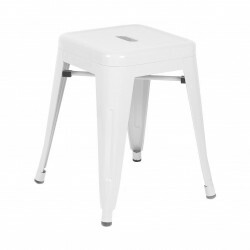 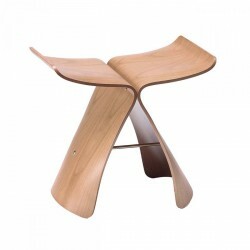 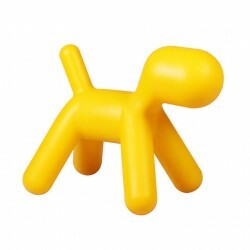 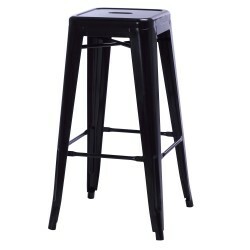 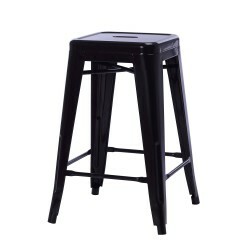 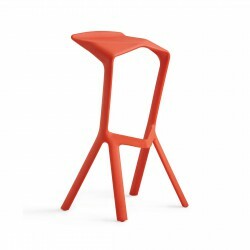 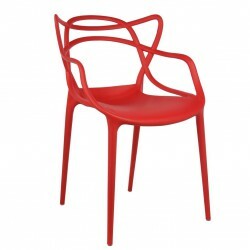 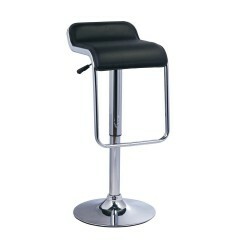 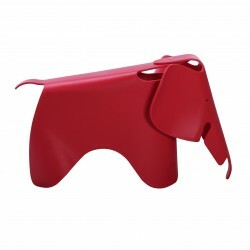 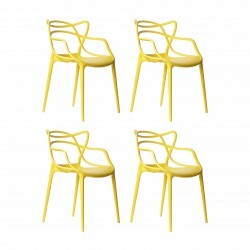 The stool is made from ABS, which makes the stool strong and durable. 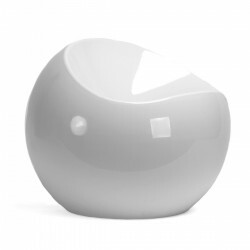 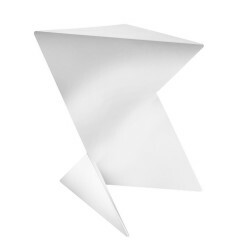 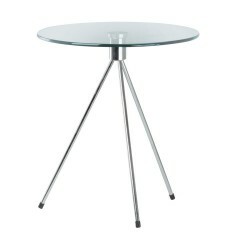 A removable soft cushion letting you to use it as a compact side table when the space is limited. 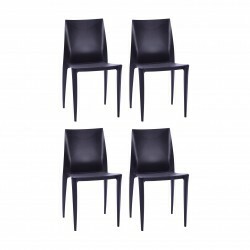 Tags: online furniture, place furniture, Stool, Wizard Stool.